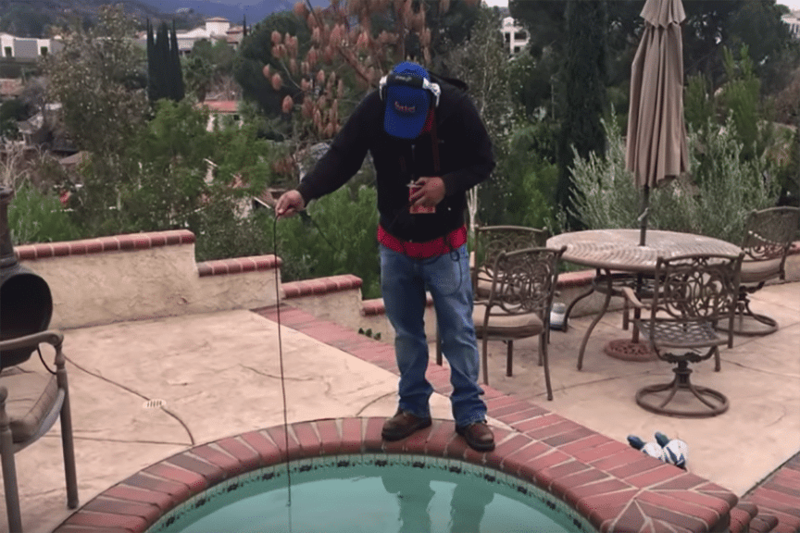 In this episode of Turning Leak Detection Into Repair Work, we’re in Simi Valley at a considerably older style swimming pool. 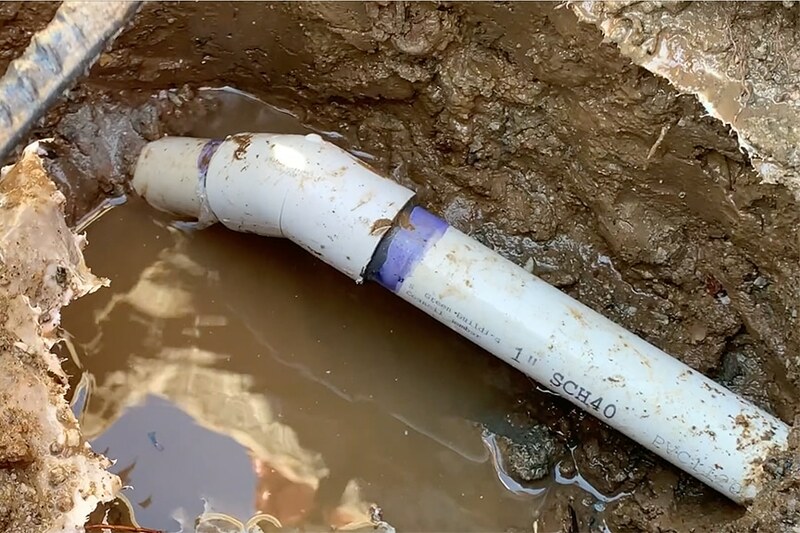 Working with older equipment often means using non-standard methods of work to get the job done right. 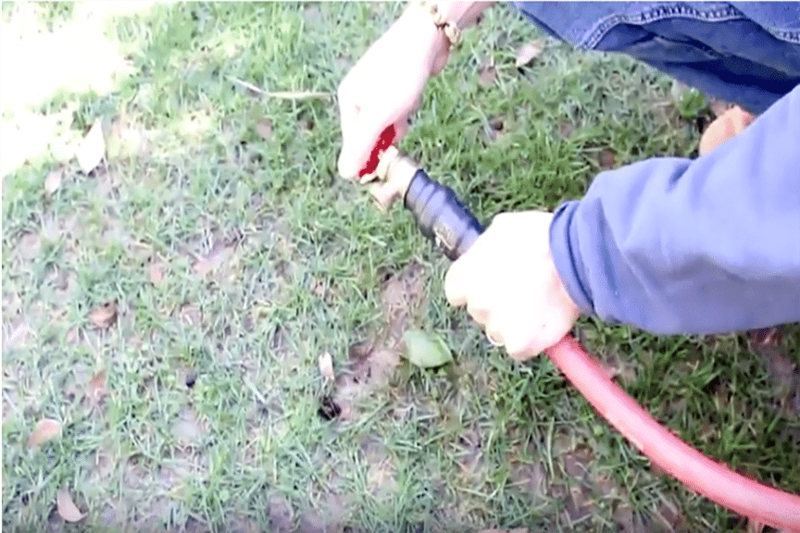 We’re showing the leak detection, and how we isolated a leak in the plumbing line behind a pool wall by using the PoolScope by LeakTronics. The sensitivity of the poolScope listens behind pool walls, here, using the Pressure Rig to keep pressure on the leak as we listen. 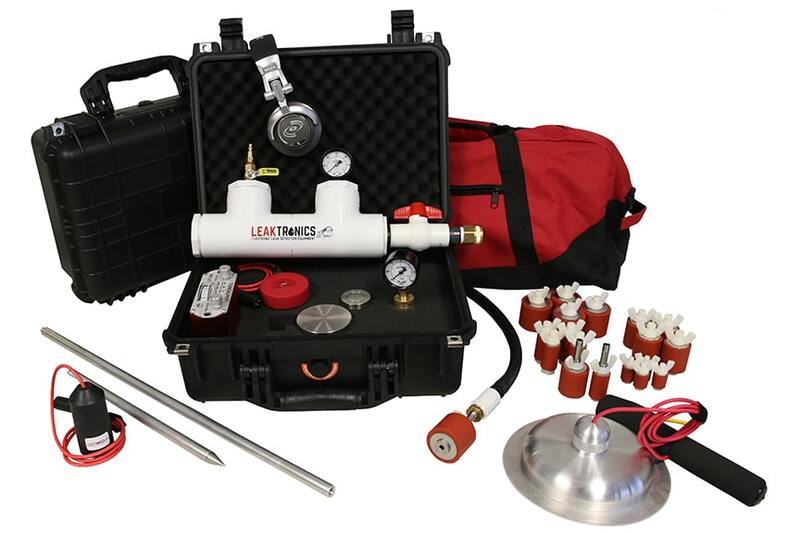 For more videos, equipment, training and other information – visit http://leaktronics.com.